This September started off with a busy week at the studio. 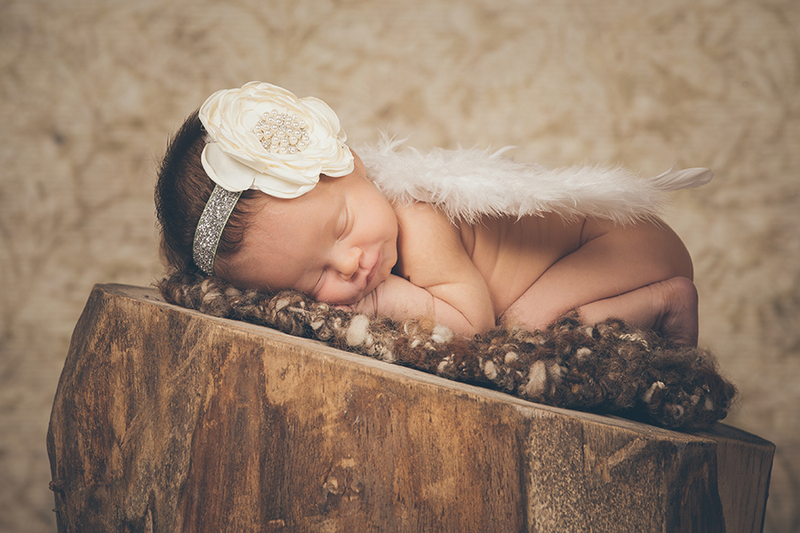 We first welcomed baby Paisley to the studio for her newborn photos. 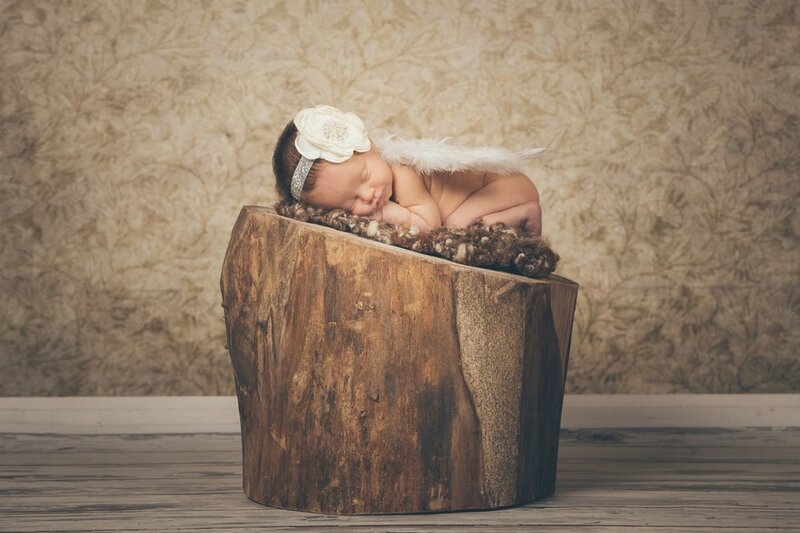 She is so adorable and she slept through mostly everything. 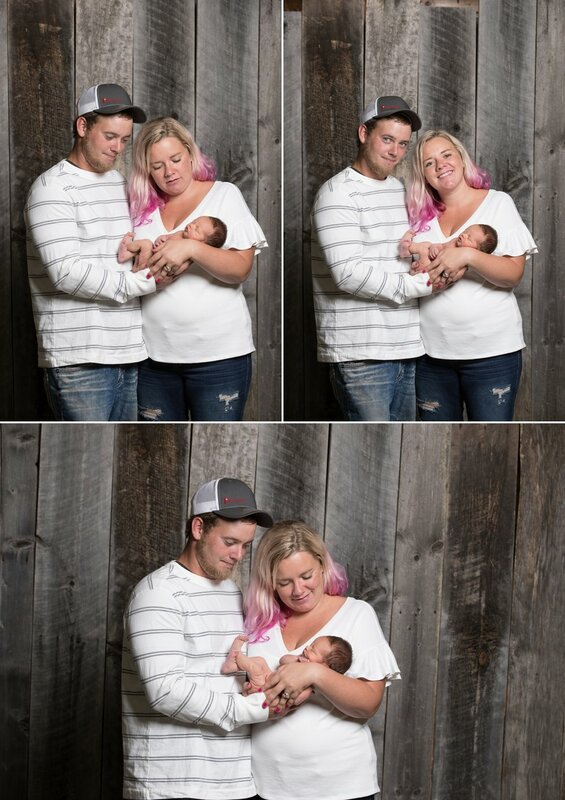 Thanks so much once again guys for placing your trust in Graddy Photography as your Minneapolis newborn photographer. We can’t wait to see you all again next year!